As well as providing the Queen’s Life Guard for the official entrance to the Royal Palaces, and at Horse Guards, the same regiment was mobilised on London’s streets after this summer’s Westminster Bridge terror attack in support of the Metropolitan Police. 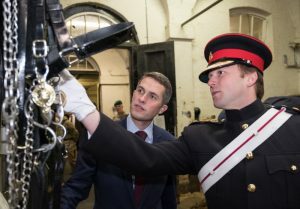 The Defence Secretary toured their historic Whitehall home with Colonel Crispin Lockhart, Chief of Staff for London District, after witnessing troops preparing their horses for guard duty. 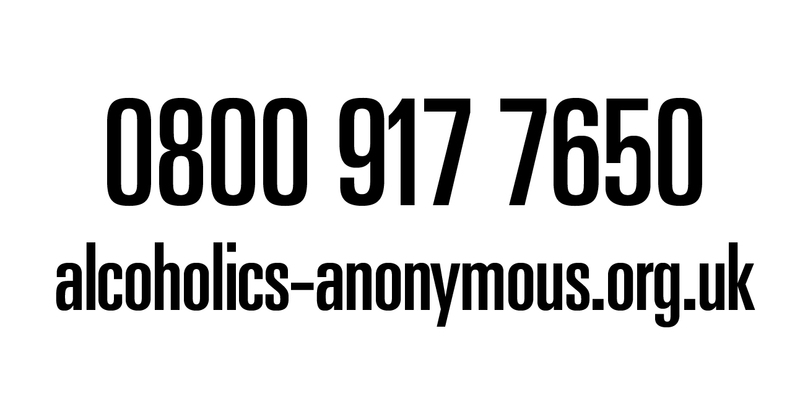 While duty continues at home, more than 5,000 Armed Forces personnel will be working around the globe to help keep Britain safe. UK troops are involved in 25 operations in 30 countries. Around 1,000 people are working to fight Daesh and train the local security forces from locations in Iraq and the wider Middle East, as well as from RAF Akrotiri, Cyprus. In the Caribbean, RFA Mounts Bay joins other Royal Navy warships deployed elsewhere over the festive period. In addition to operations in the Middle East and in the Caribbean, soldiers, sailors and airmen are working in locations ranging from Estonia to east Africa, and since 1969 the UK has had submariners on patrol for every minute of every day, providing the UK’s nuclear deterrent. In the South Atlantic, over 1,000 personnel are stationed in the Falkland Islands, while in Afghanistan, troops from the Army and other services are training the Afghan National Security Forces.